First, before diving any further into this subject, a bit of background on the neurobiology of pain is warranted, specifically on nocioceptive pain. Nocioceptive pain is typically what we think of when we think of physical pain and it is different than other types of pain that we may experience, such as neuropathic pain. Nocioceptive pain is detected by two types of afferent nerve fibers in the peripheral nervous system, the slower, unmyelinated C fibers and the faster, mylelinated A-delta fibers. As a result of the difference in the nerves, C fiber nociceptors produce slower, burning sensations of pain whereas A-delta fiber nociceptors produce quick, sharp sensations of pain. Both types of nocioceptors will respond to noxious stimuli, though there are variances within each type that respond to either mechanical or thermal stimuli. When stimulated, these nerves fire signals to the brain letting us know which area of our body hurts and quantifies how much pain you’re in. Fortunately, there are many ways of reducing or eliminating the perception of pain, such as through our natural analgesia system which releases opioids through A-beta fiber mechanoceptors which activate inhibitors on pain fibers, or through good, old-fashion drugs. 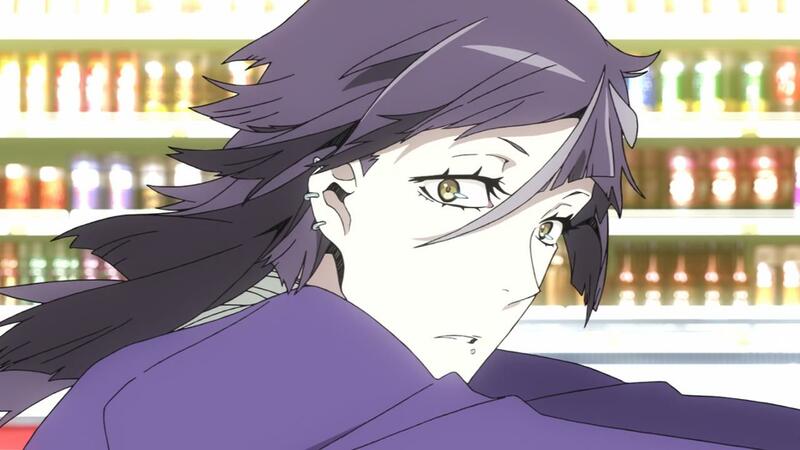 Alright, that should be enough science for now or at least adequate for this post on the neurobiology of pain pain in Kiznaiver. And it should be enough to transition to the first anime-relevant topic, the inspiration for this post. 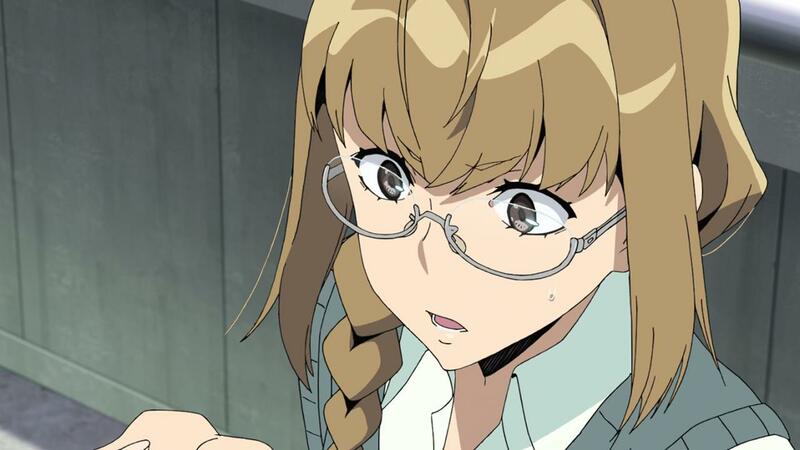 My question manifested when Tenga complained about the residual pain from falling off the balcony, and Agata hypothesized that secondary pain isn’t transmitted through the Kizuna system. You might remember from the previous paragraph that C fibers are responsible for secondary, residual pain. Based on this dialogue and the examples used throughout the episode (such as the lack of residual pain after Hisomu jumped from his apartment), we can assume that only A-delta fiber pain is being used by the Kizuna system. And, to continue on this point, the various characters react to the same transmission of pain differently, whether they grab their head or hold their abdomen, leading us to postulate that it is only the intensity of pain inflicted on these unlucky characters and that it is not mapped to any location of their bodies. 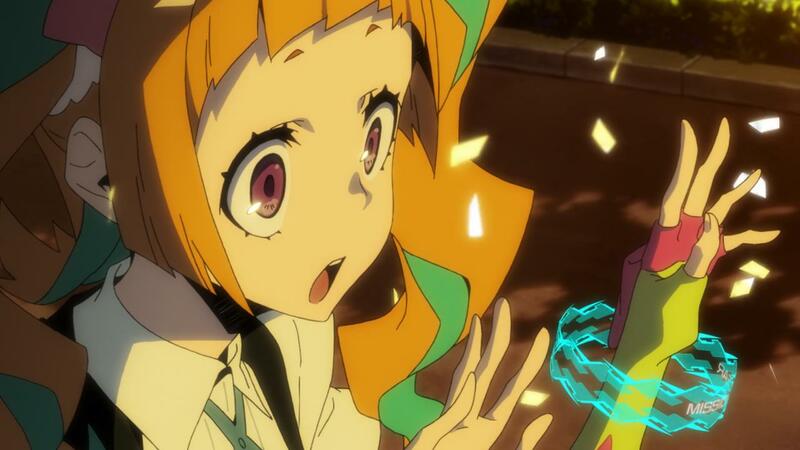 So in that sense, we have an idea for the definition and type of pain being employed in Kiznaiver and the main mystery of this system is over, right? Well, if only it were that easy. The fact is, we’ve only seen a few examples of pain, so the Kizuna system might actually be more complex and intricate than what we’ve seen. 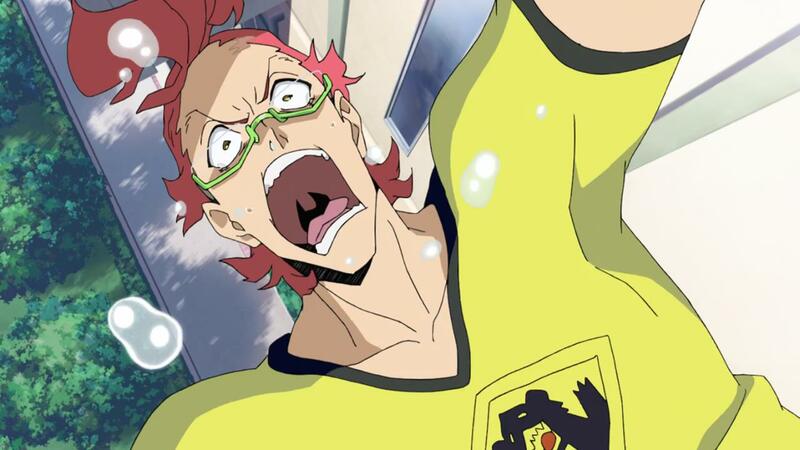 And the heart of this post is actually on the role of pain in Kiznaiver now that we have a better understanding of the type of pain and location of being communicated by the Kizuna system thus far. You may ask yourself – or at least I have – about the other types of pain that are not being utilized and whether pain is equalized among the Kizuna members. 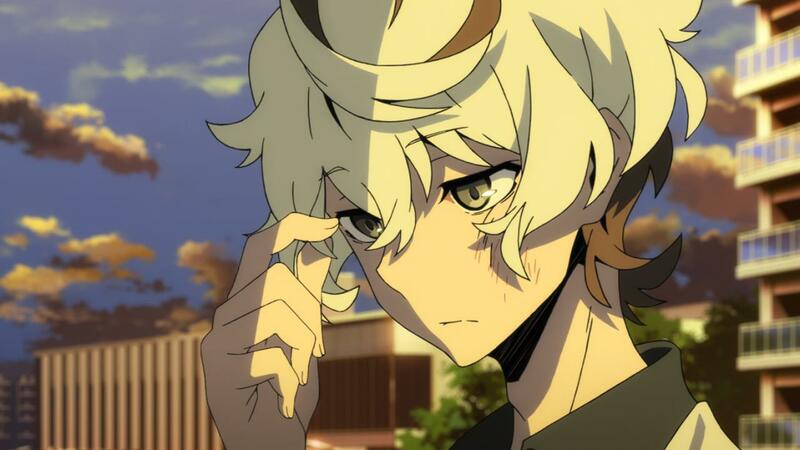 For example, are emotional pain and social pain considered in Kiznaiver? Recent studies have demonstrated that the region of the brain that quantifies physical pain, the anterior cingulate cortex, also handles emotional and social pain. However, there doesn’t seem to be any form of pain being communicated, and a good example of this would be when we see Chidori around Agata, knowing that she is heartbroken at her unrequited love. You can’t help but wonder if whether the inclusion of emotional and social pain would have been too much for a story like Kiznaiver. Then again, on the other hand, you can’t help but wonder what other types of stories and narratives and themes could have been explored had emotional and social pain been considered and utilized through the Kizuna system. Another question is on whether pain is equally shared between the members. We already can tell the experience is not equal, given that Agata is numb to pain for whatever reason. However, do some characters tolerate pain better than others through their natural analgesia systems or even through pharmaceuticals? For instance, what’s to say that the characters don’t begin taking painkillers to mitigate the effects of the Kizuna system? Or what about pain related to variations in temperature? Or what about pain tolerance in general or characters who are already in pain before the Kizuna system activates? We’ve only seen a few examples of pain in these first three episodes and it doesn’t seem to go beyond the physical pain that we’ve witnessed. After all, the second episode would have been a prime example to demonstrate emotional pain given that each of the members had to share their most embarrassing, humiliating secrets. 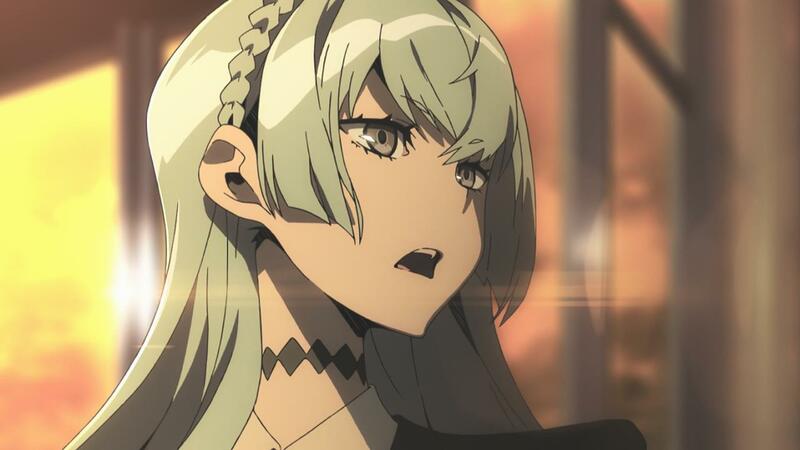 However, what I find fascinating and captivating about Kiznaiver is the specific and narrow definition of pain and how this impacts the themes and the narrative of this anime. 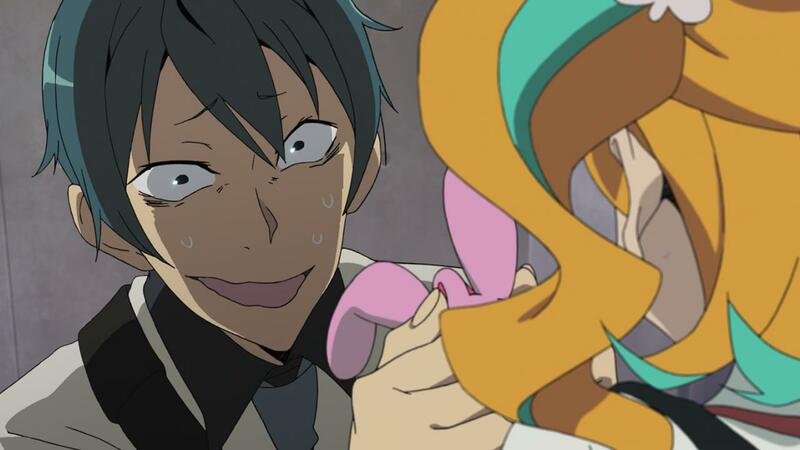 Given that Kiznaiver is limited to physical pain, it restricts the story and thesis to a definable area. 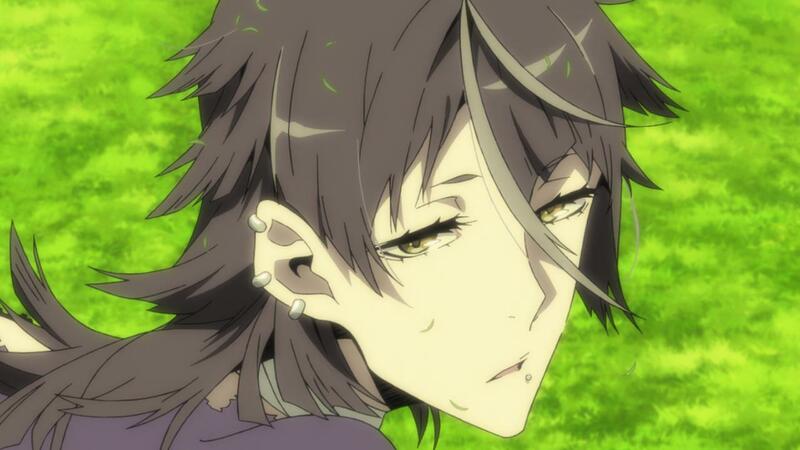 To me, pain is being used in Kiznaiver as a means of bring people together and nothing more. The Kizuna system is limited to only notifying its members that someone is in pain and nothing more. Rather, it is the characters themselves that are working toward the common objectives and goals of this Kizuna experiment, which is improving understanding, sympathy, and community among its members. Pain and the Kizuna system have no impact here. In fact, the Kizuna system is a little more than a mobile alert notifying the cohort that they should pay attention to another member, but it doesn’t actually require them to do anything or explain how they should help. Rather, it’s up to the characters themselves to realize and achieve the goal of the Kizuna project. You can’t help but wonder if other types of pain, such as emotional or social pain would help with the other aspects of understanding and sympathy, but those sensations are not apparent at all. And, considering the theme of this anime, it’s probably better that way since it’s about the characters working with each other than through a magical pain messaging system. 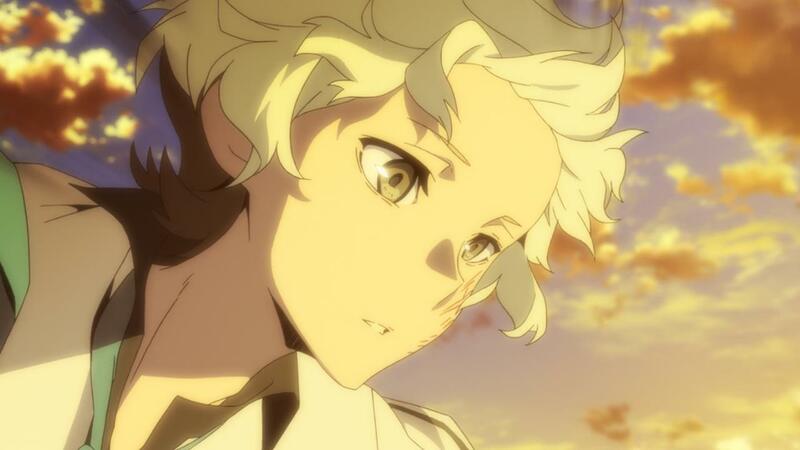 The reality is that pain and the Kizuna system are a small part in the overall narrative of Kiznaiver. 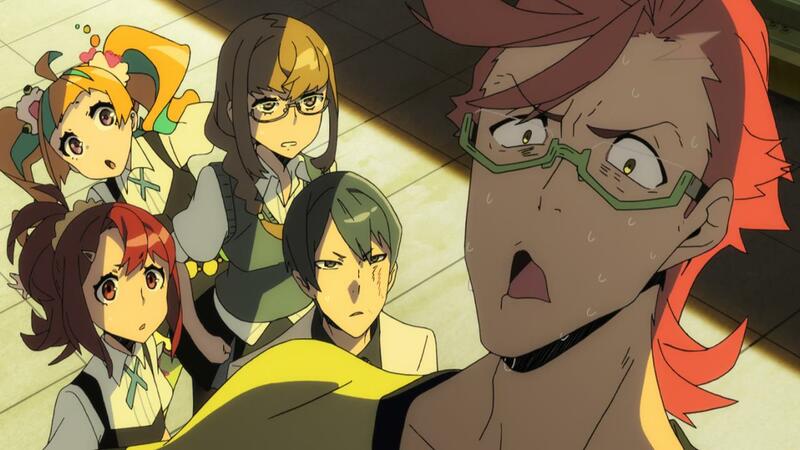 While it is undeniable that pain plays a central role and is commonplace throughout each of the episodes, Kiznaiver is about the characters working together, understanding each other, and fostering a sense of friendship and community. 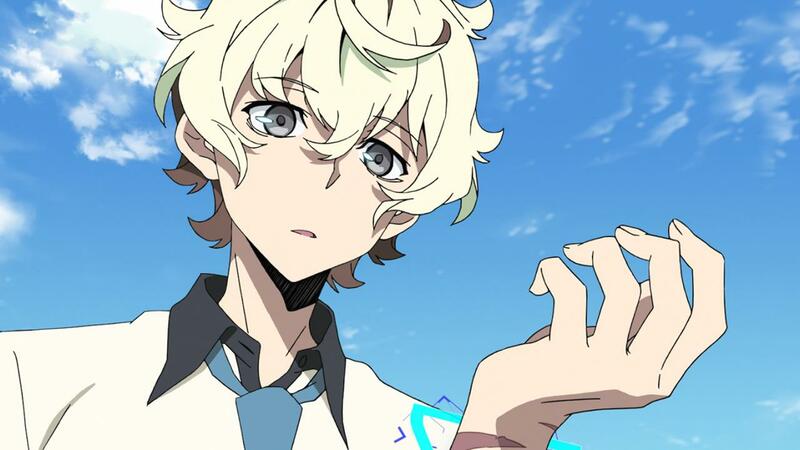 The definition and role of pain in Kiznaiver is both narrow and restricted, but it is being utilized fully as a means of connecting characters together and initiating positive responses. It’s a fascinating idea to wrap your head around given that pain is in the forefront of everyone’s minds in Kiznaiver. 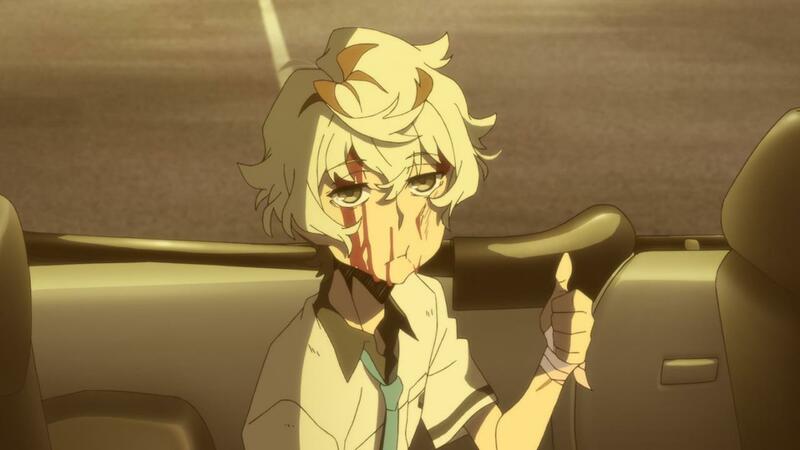 However, Kiznaiver is about how the characters respond to pain and how they are improving themselves as humans than about pain itself. You can’t help but feel that the seven classmates selected as test subjects for the Kizuna system are unlucky. 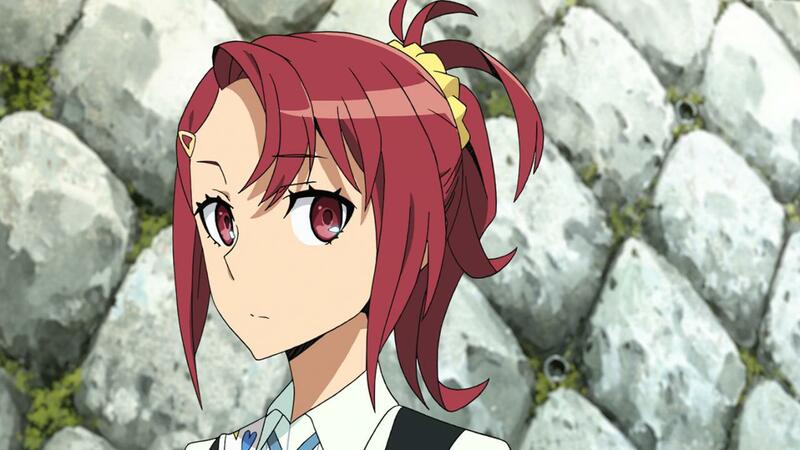 However, they should consider themselves to be fortunate they’re not paired up with Botan from Anne Happy!. Then again, it might be amusing to see the anime turn into a whole series about how to prevent Botan from injuring herself in order to keep all the others from experiencing her pain. If there ever was a crossover between anime this season, Anne Happy! 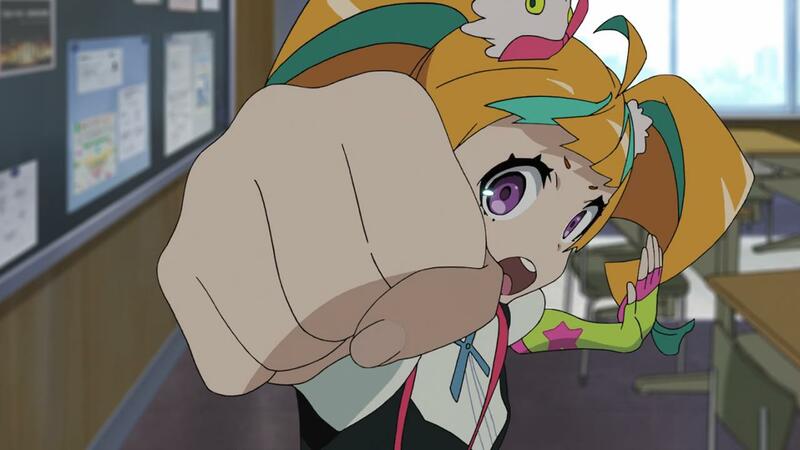 and Kiznaiver would be a good one. This entry was posted on April 29, 2016, 6:11 PM and is filed under 2016 Spring, Anime. You can follow any responses to this entry through RSS 2.0. You can leave a response, or trackback from your own site.